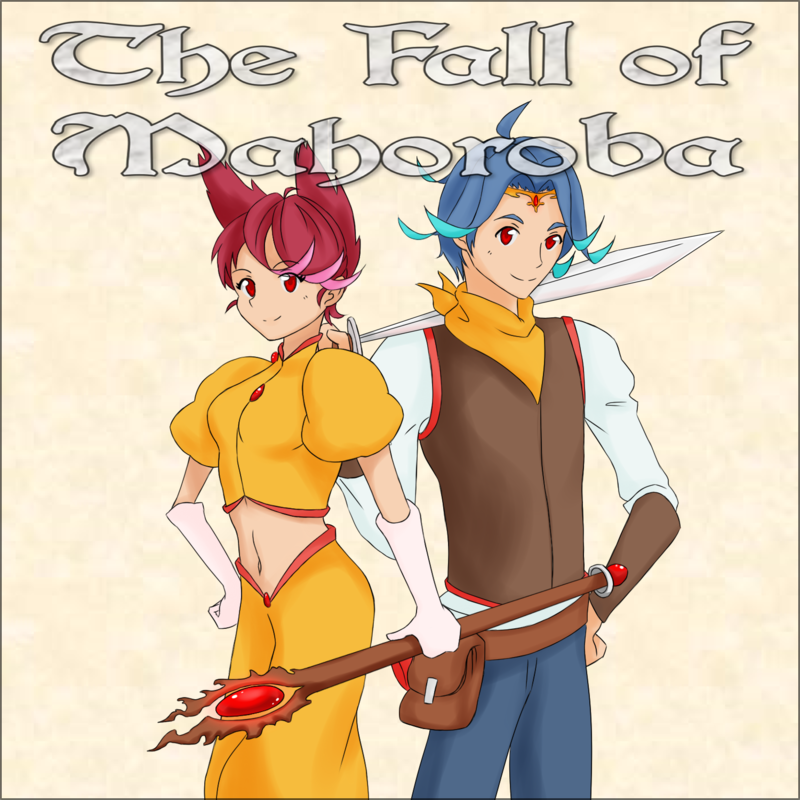 The Fall of Mahoroba (まほろばの崩壊 or commonly abbreviated as TFOM) is a classic turn-based JRPG, typical for PS1 games circa 1996. This is the original soundtrack, featuring 10 of the 11 songs that were included in the first chapter of the game. All provided as 320 kb/s mp3s that capture the PS1 sound chip's character in all of its mid-90s glory! And don't forget to read the included text file for more info on the story and world of TFOM! The cover art was kindly provided by QB Studios, home to some fine Visual Novels! How come I never heard of this game? The most likely reason for the relative obscurity of TFOM is that it was never released outside of Japan. Or inside of Japan. Aren't 10 tracks a bit short for a 90s JRPG? Yes. But considering the lack of an international release, this compilation is still the most complete version available on the internet and at least covers the first chapter of the game. Well, 10 out of 11. More songs might be added in the future. Can I use these songs for my [game/visual novel/app/...]? Unfortunately no. They are for your listening pleasure only. Close your eyes and imagine the 320*240 pixel low-poly landscapes that TFOM could have offered you! Is sharing these songs allowed? Please do not reupload those files anywhere, as this itch.io page (and the linked Soundcloud pages) are the only genuine online sources for the soundtrack. But you're more than welcome to link to this itch.io page! Are there any relations to other media with the name "Mahoroba"? No, this is an independendant IP. While the name isn't used very often in the Western world, it has a more generic meaning in Japan, describing a peaceful utopia. I can assure you that this soundtrack is an absolutely serious work that has been published as a part of the I Wasn't Gonna Make This Anyway jam. Simply unzip the archive and you're ready to go!